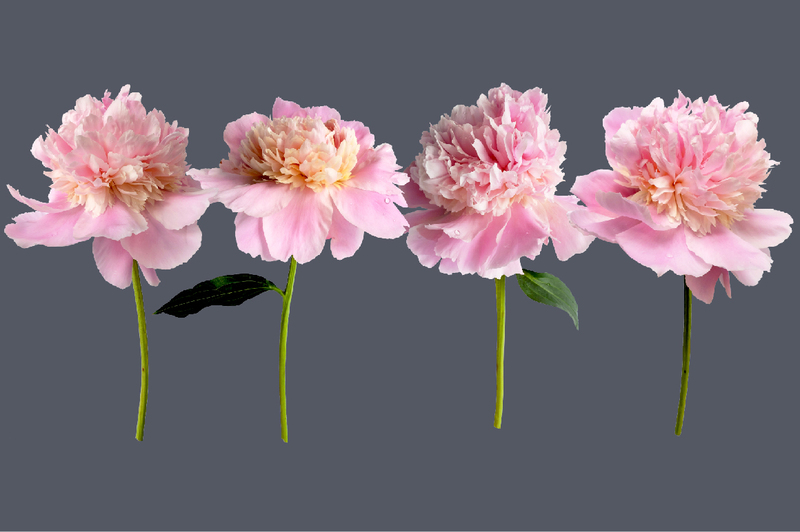 Inspired by nature, these Botanic Specimens are made with REAL Peony Flowers. Each specimen is made with natural photographic elements. 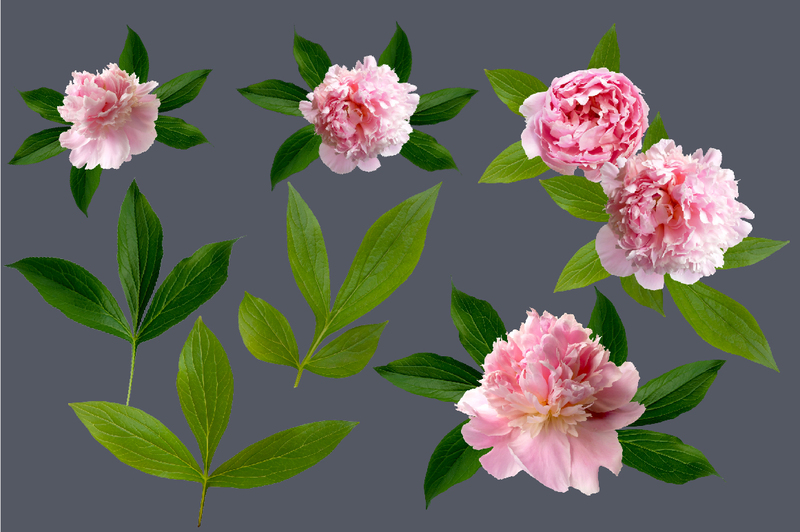 In this pack you will find 20 peony specimens hand selected directly from nature and carefully trimmed to flawlessly blend into your digital garden. 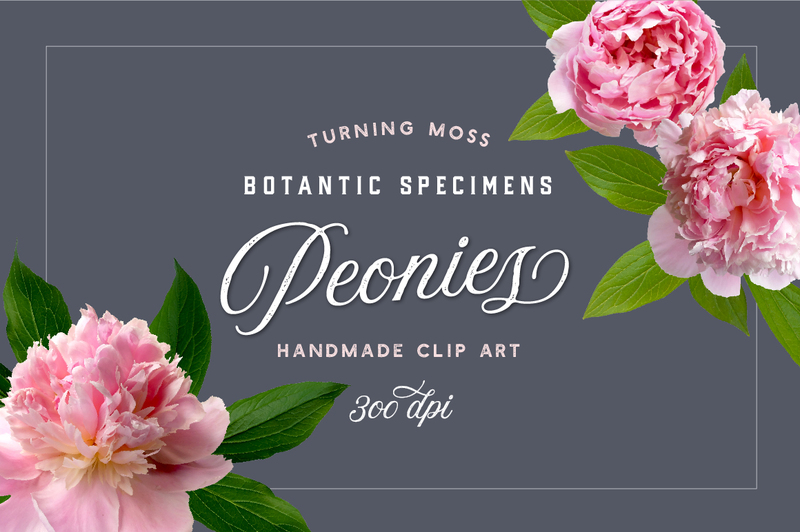 The Peony Flowers featured in this specimen collection were hand selected from my midwestern garden and delicately prepared to fit right in to your next project. 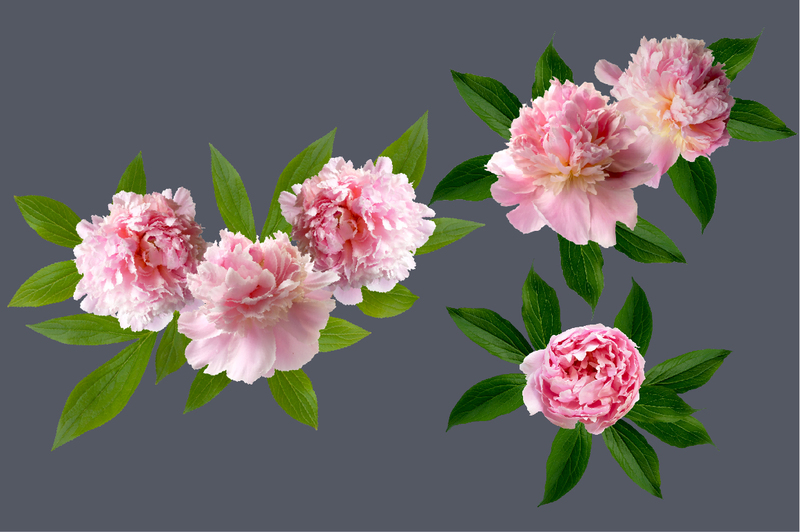 Each of the pale pink feathery blooms in this pack are placed on a transparent background. 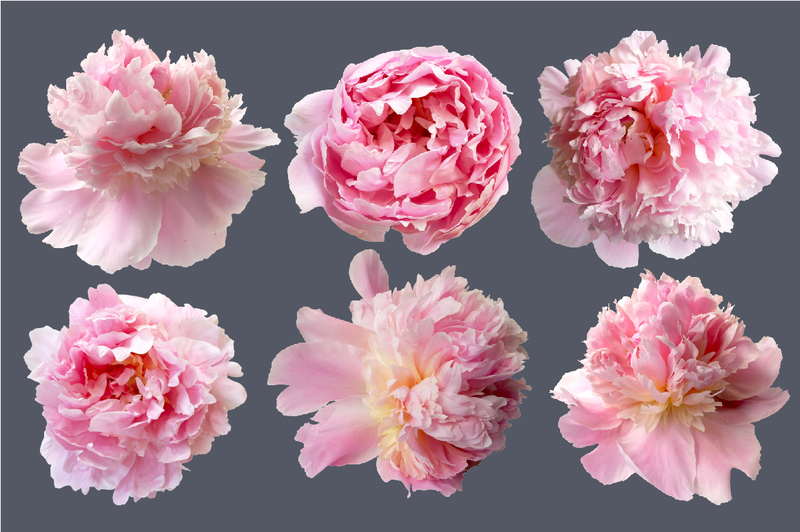 Use these gorgeous digital flowers for your next creative project! Place them into your next digital landscape, digital backdrops, digital scrapbooking, personal website/blog, graphic design, banners, print them out for greeting cards, invitations, place cards, party supplies, and more! Shop on Creative Market or Etsy!